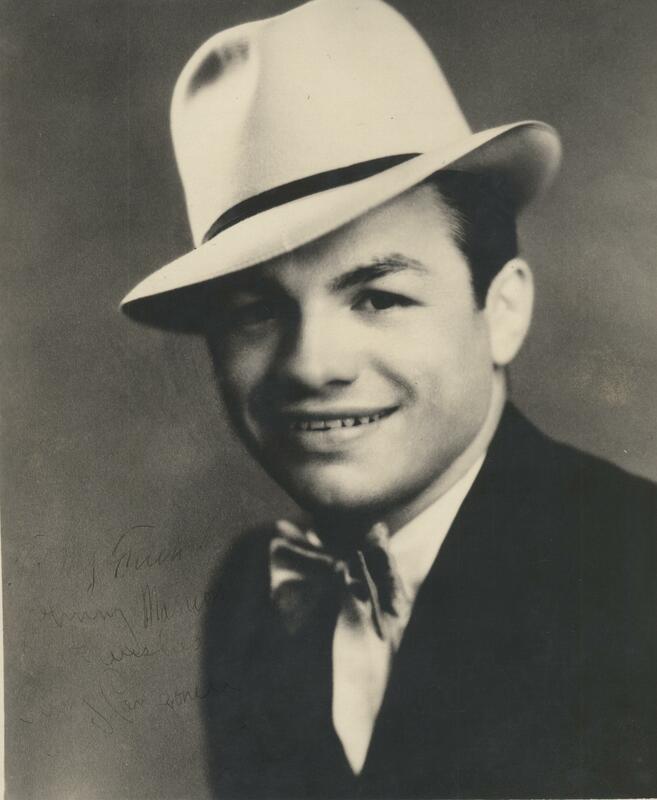 This famous early 1900s American professional boxing champ is photographed here circa 1920s in Marlboro. Canzoneri bought a farm in Marlboro on Lattintown Road for his family. Antonino and Tony Canzoneri, Jr. are listed among the original investors of the Marlboro Tomato Canning Factory. The 1940 U.S. Census will be available through Ancestry.Com on April 2nd! The Ship Lantern Inn, Milton. This popular restaurant has been serving the Hudson Valley since 1925. 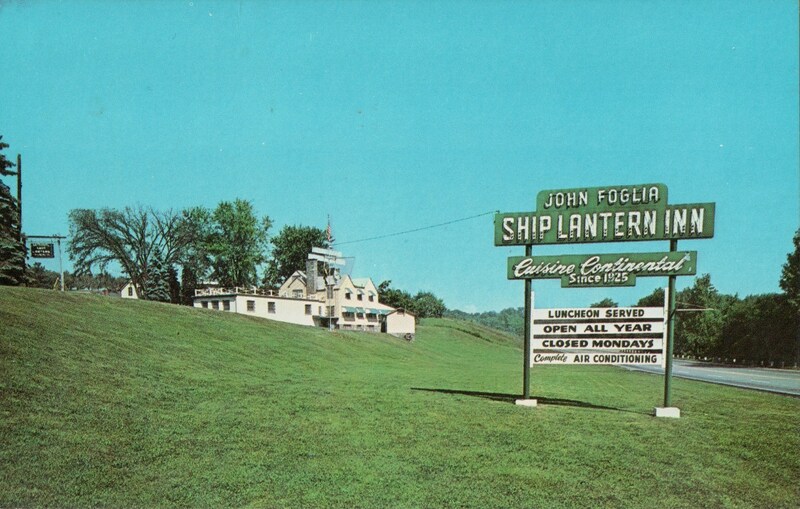 According to their website, “John Foglia’s Ship Lantern Inn on Route 9W is the oldest restaurant in the valley serving continental food. The building dates back to Revolutionary War days. Mr. Foglia is one of the four original founders of the renowned Chef-Boy-Ar-Dee Company.” This postcard was published by Henry Reichert of Poughkeepsie, NY. 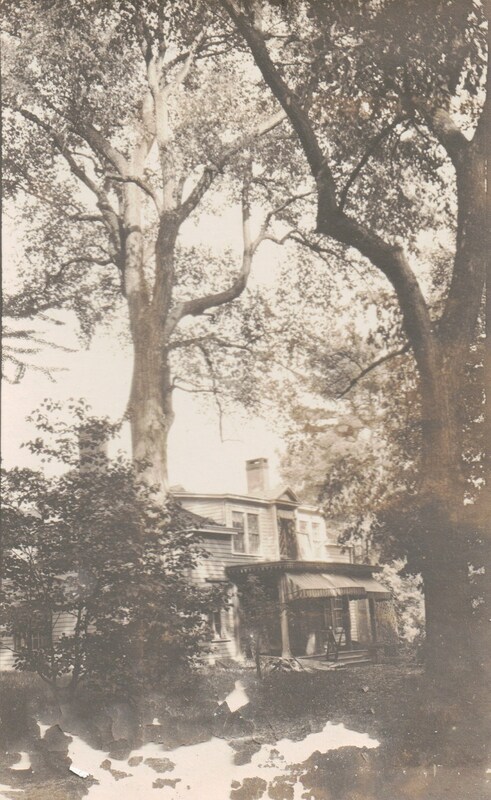 Deepdene, Goudy’s Home on Old Post Road. America’s famous type designer, Frederic Goudy lived in Marlboro from 1924-1947. On his Old Post Road property was his home and workshop. The workshop was an old pre-Revolutionary Mill, which burned down in 1939. The Goudys named the property Deepdene after their previous home in Queens, which was on Deepdene Avenue. You are currently browsing the Marlborolocalhistory's Blog blog archives for March, 2012.